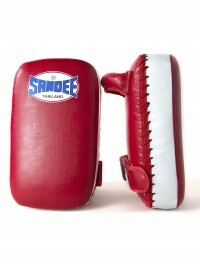 FREE UK DELIVERY Free standard shipping on all orders over £50 excluding punchbags. 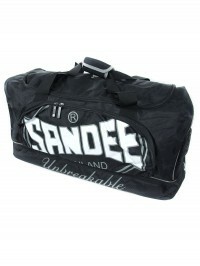 Returns Policy You can return any unwanted item to us for a refund up to 14 days. 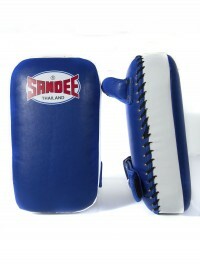 Ordering and Payments We accept PayPal, Visa & Mastercard credit/debit cards. 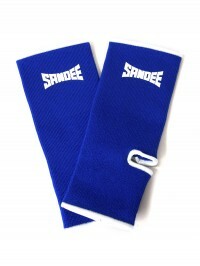 Get the latest SANDEE styles including the new breathable mesh Cool-Tec range on unrivalled delivery times. 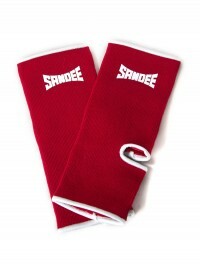 SANDEE ACADEMY Sandee has launched the ACADEMY program to support up & coming talented juniors within the UK. 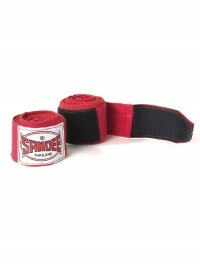 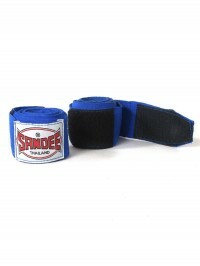 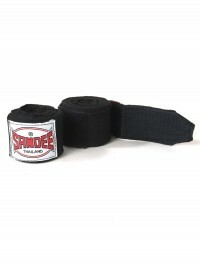 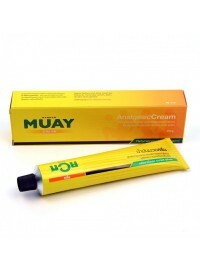 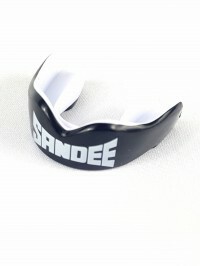 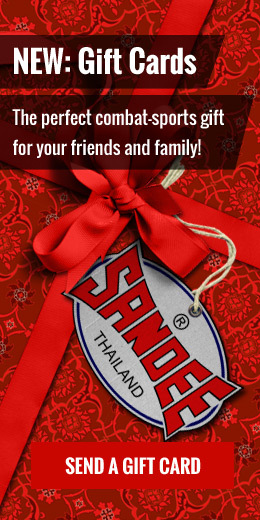 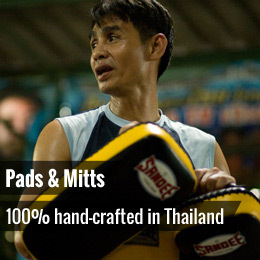 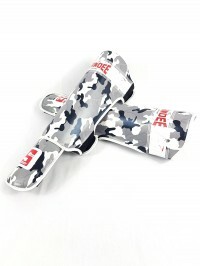 The Sandee range includes the items essential to every fighter. 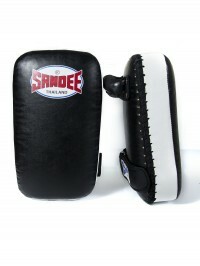 Punchbags For personal use or purchasing for the Gym, see the best punch-bags in the market.